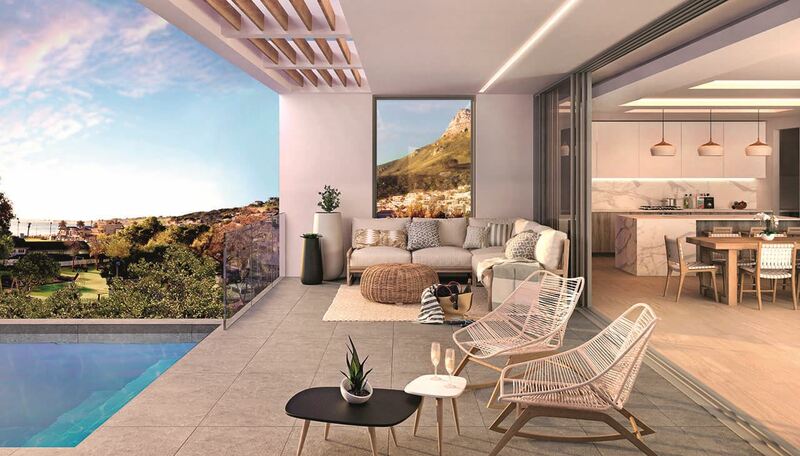 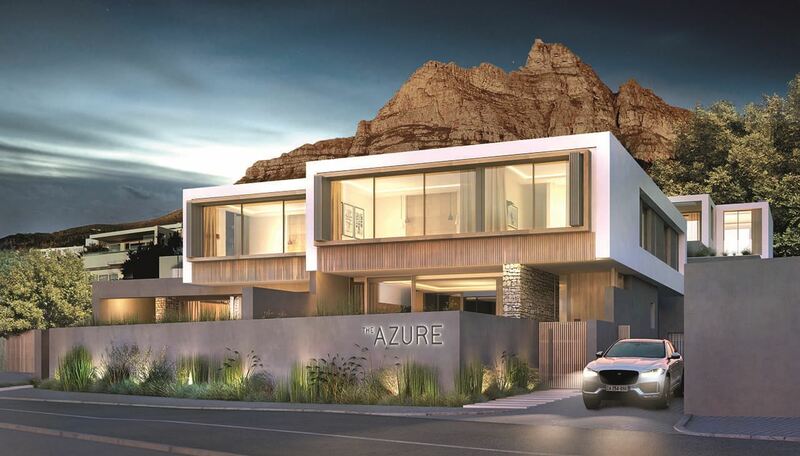 The Azure Camps Bay - Nestled between Lion's Head, The Twelve Apostles and Camps Bay Beach, The Azure offers a sophisticated and relaxed lifestyle with contemporary yet timeless design. 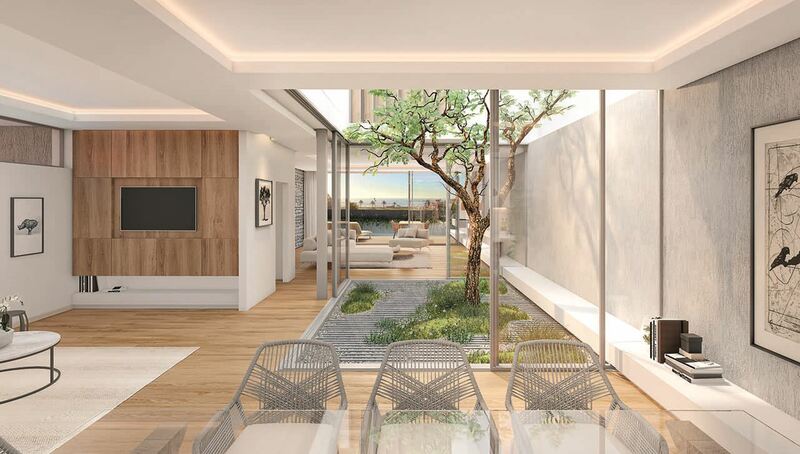 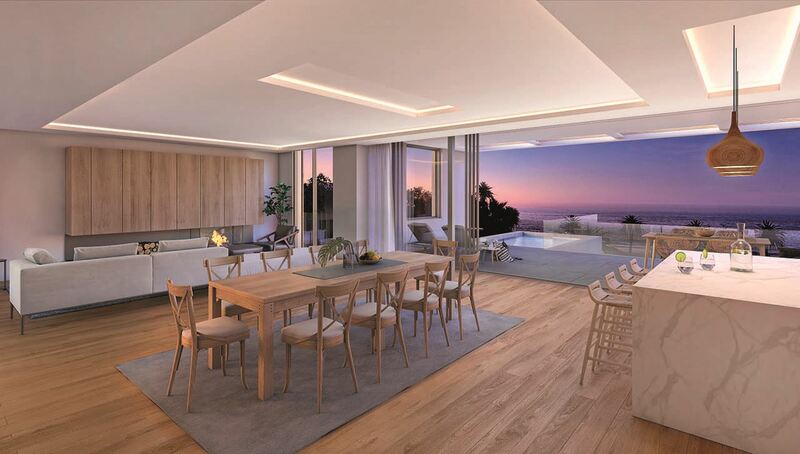 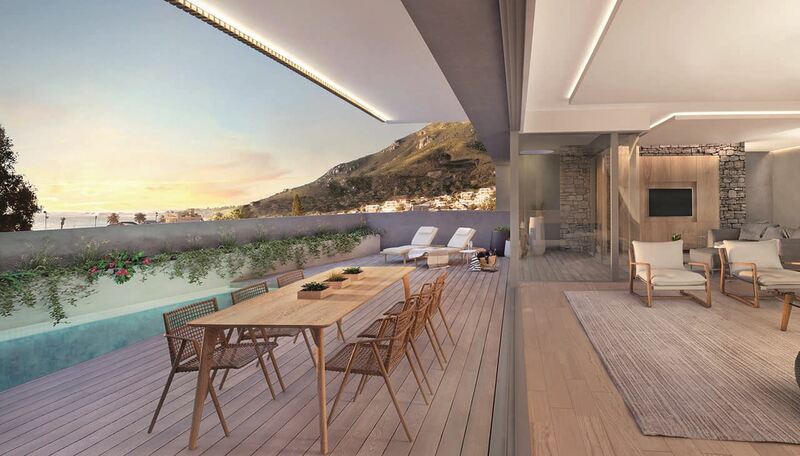 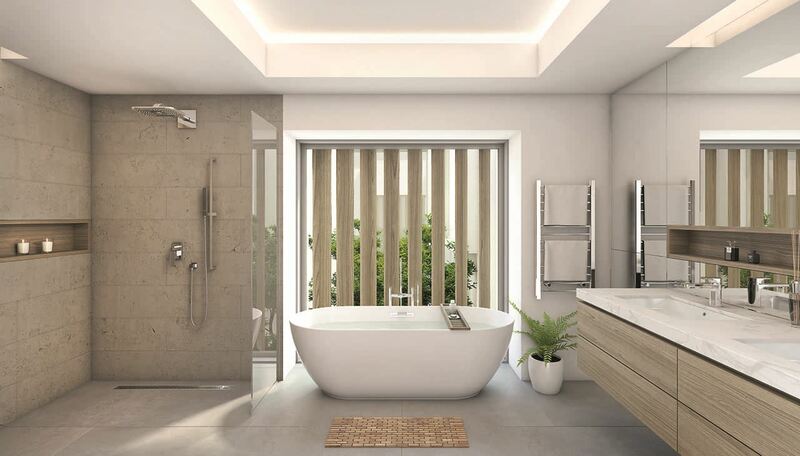 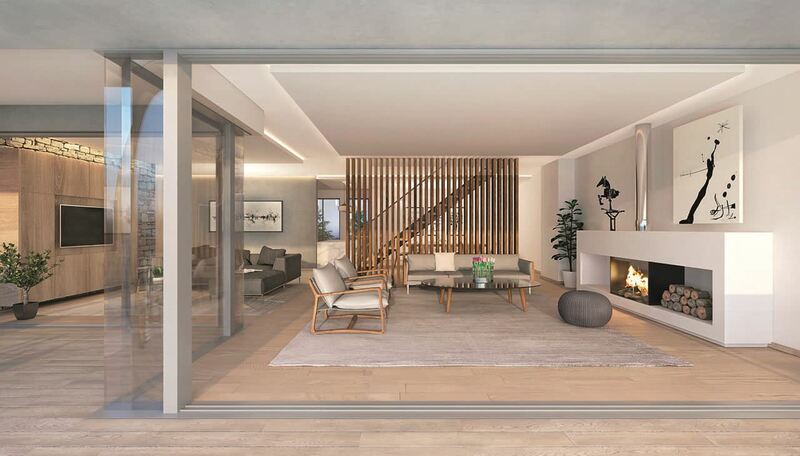 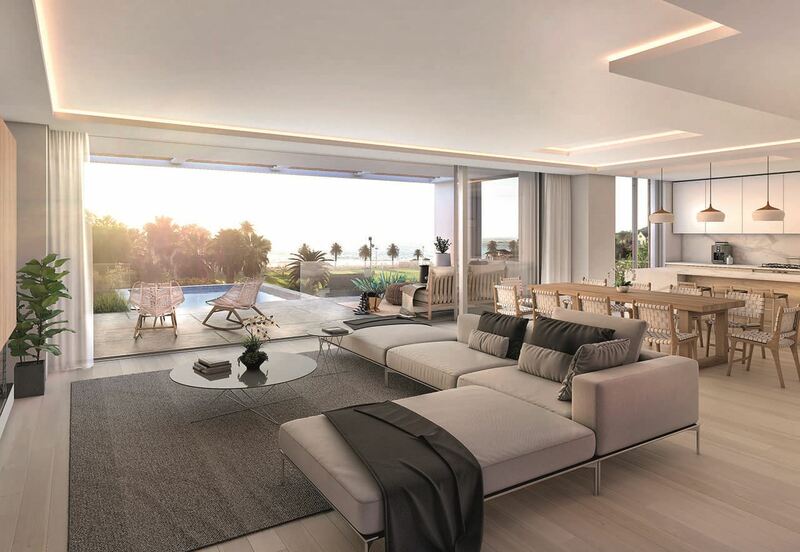 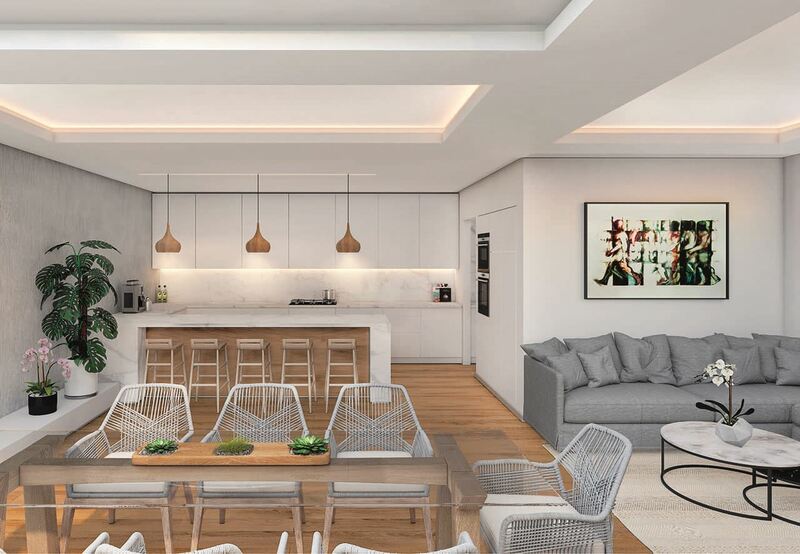 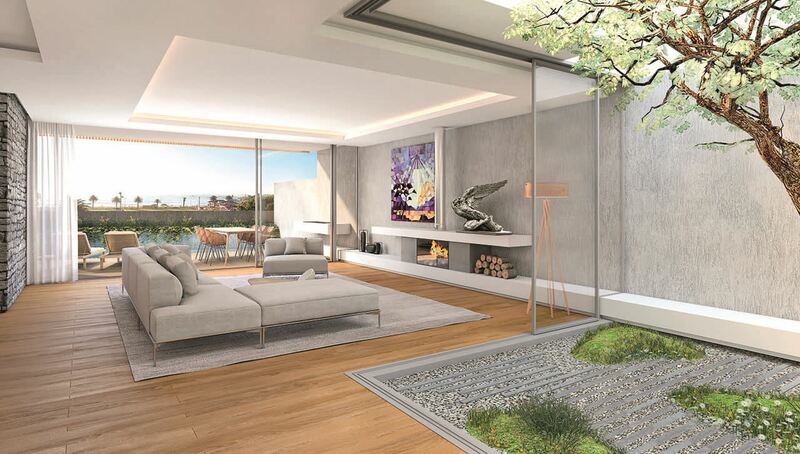 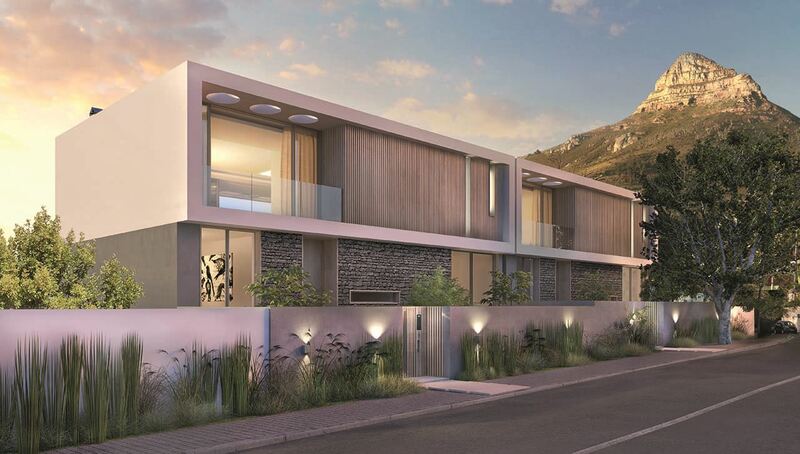 Four landmark residences in the heart of Camps Bay Village, just 150m from the beach. 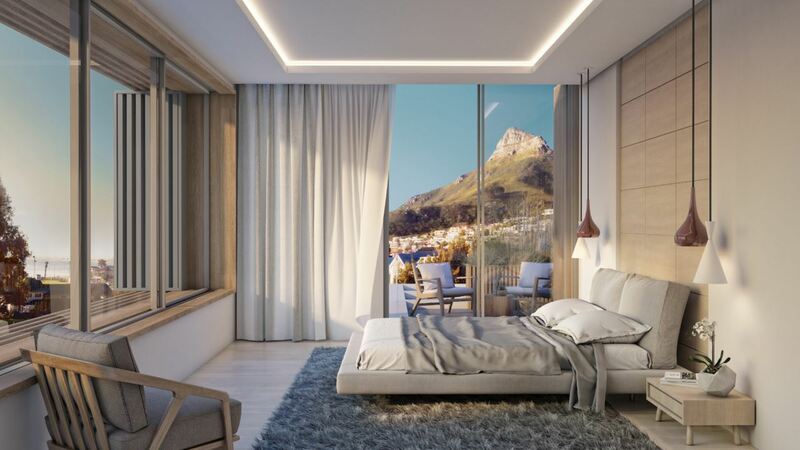 Twelve Apostles mountains and looks towards the Atlantic Ocean.